The Big Game Company offers a choice of Croquet Sets to suit all budgets and requirements. 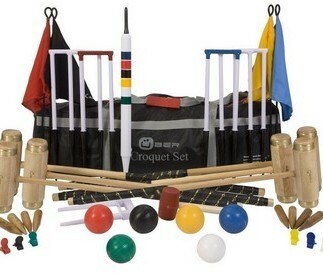 We supply Croquet Sets that are of the highest quality and represent excellent value for money. Our croquet sets are made from sustainable resources. 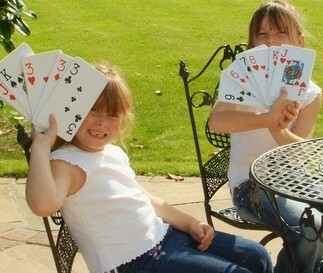 A fun range of outdoor games for family and friends. This fun range includes such children’s favorites as play parachutes, play tents and sandboxes and sports sets for the beach and beyond. 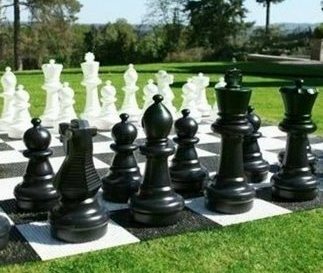 We offer a choice of Giant Chess Sets and Giant Draughts Sets to suit different budgets. We aim to supply Giant Chess Sets that are of high quality while also representing excellent value for money.